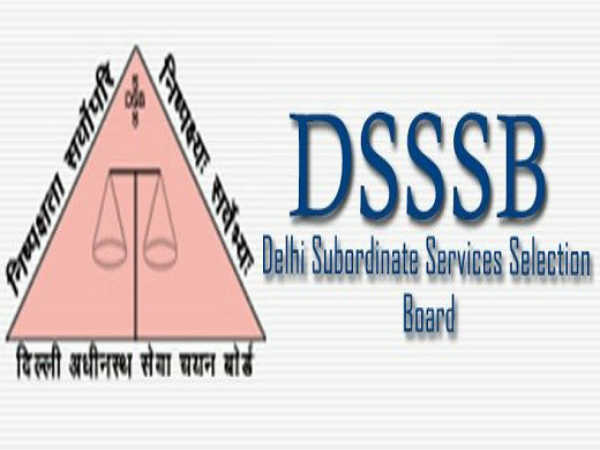 The Delhi Subordinate Service Selection Board under the Govt. of NCT of Delhi has called for online applications from eligible candidates for filling 204 vacancies to the posts of Welfare Officers, Junior Environmental Engineers (JEE), Legal and Scientific Assistants, LDCs, Lab Assistants and Stenographers to be appointed under Delhi Pollution Control Committee (DPCC) and Social Welfare departments of the Delhi government. The online application process towards the same will start from 31 January 2019 and will close on or before 05 March 2019. Educational Qualification Class 12/Degree/Graduation/PG/Diploma in relevant disciplines. Candidates interested in applying for the posts of LDCs, Lab Assistants and Stenographers under DPCC through DSSSB Recruitment 2019 must have attained 18 years of age and not exceeded 27 years, and those applying for the posts of Welfare Officers, Junior Environmental Engineers (JEE), Legal and Scientific Assistants must not have exceeded 30 years, with a relaxation (upper age limit) by 5 and 3 years for SC/ST and OBC candidates, respectively and 10 years for PWD candidates. Candidates must pay a prescribed application fee of Rs 100/- (Gen/OBC) towards processing and examination through SBI e-pay mode only. SC/ST/Women/PWD and Ex-servicemen are exempted from payment of any fee. Welfare Officer/Probation Officer/Prison Welfare Officer - Candidates applying for this post must possess a Master's Degree in Social Work/MA in Sociology/PG Degree in Criminology from a recognized Institute/University, with at least 1 year experience in social work in any Govt. Dept. 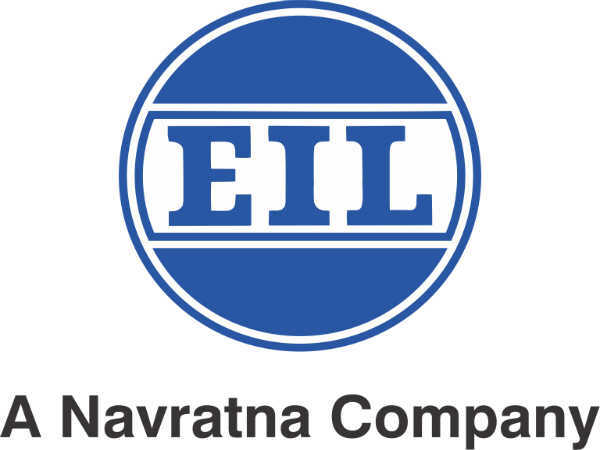 Jr. Environmental Engineer (JEE) - Candidates applying for this post must possess a Degree in engineering from a recognized Institution/University, or must have a 3-year Diploma in Environment/Civil engineering from a recognized Institution/University, with minimum 3 years experience in sewerage works/pollution control activity. 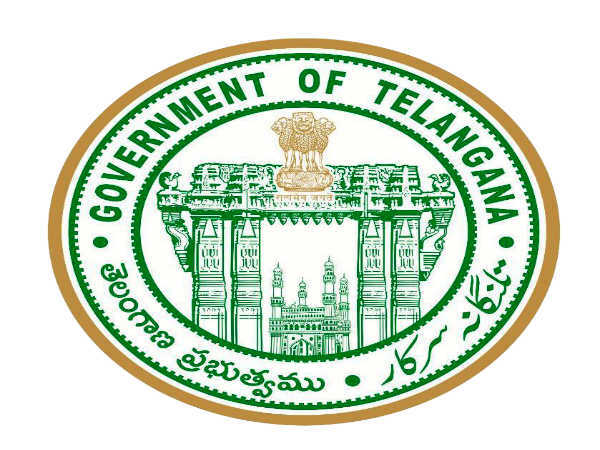 Lower Division Clerk - Candidates applying for this post must have qualified HSC/Class 12th pass or equivalent from a recognized Board/University and must have a typing speed of 35 w.p.m. in English/30 w.p.m. in Hindi on computer. Stenographer Gr. II - Candidates applying for this post must have qualified HSC/Class 12th pass or equivalent from a recognized Board/University and must have a typing speed of 80 w.p.m. in English shorthand and 40 w.p.m. in English typing writing, etc. Legal Assistant - Candidates applying for this post must possess a Degree in Law from a recognized School/University with 3 years experience as Legal Practitioner/1 year experience in Legal Work in Govt. Dept. Jr. Lab Asstt. - Candidates applying for this post must have qualified HSC/Class 12th pass or equivalent from a recognized Board/University, with at least 3 years experience in laboratory works. Scientific Assistant - Candidates applying for this post must possess a Master's Degree in Science from a recognized Institution/University with at least 2 years experience in laboratory work. 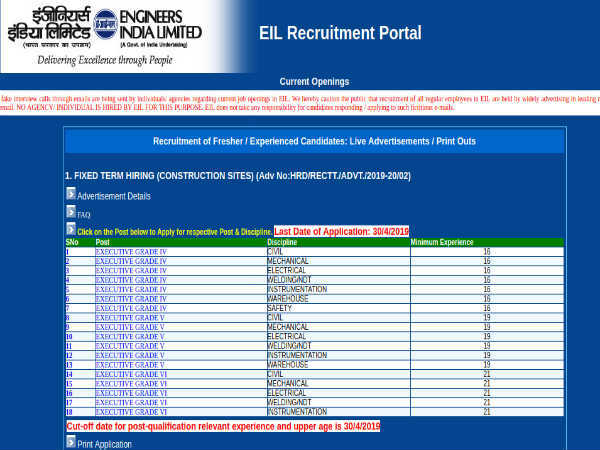 The selection of candidates as Welfare Officers, Junior Environmental Engineers (JEE), Legal and Scientific Assistants, LDCs, Lab Assistants and Stenographers through DSSSB Recruitment 2019 will be done based on a written examination comprising One Tier and Two Tier pattern as detailed in the notification as well as a Skill Test, as applicable. Candidates selected as LDCs, Lab Assistants and Stenographers will be paid an emolument in the scale Rs. 5,200/- to Rs. 20,200/- per month with a GP of Rs. 2,400/- and those selected as Welfare Officers, Junior Environmental Engineers (JEE), Legal and Scientific Assistants will be paid monthly emolument in the scale of Rs. 9,300/- to Rs. 34,800/- with a Grade Pay of Rs. 4,200/-.